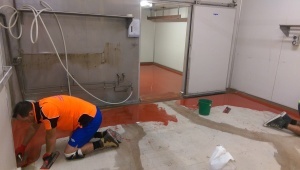 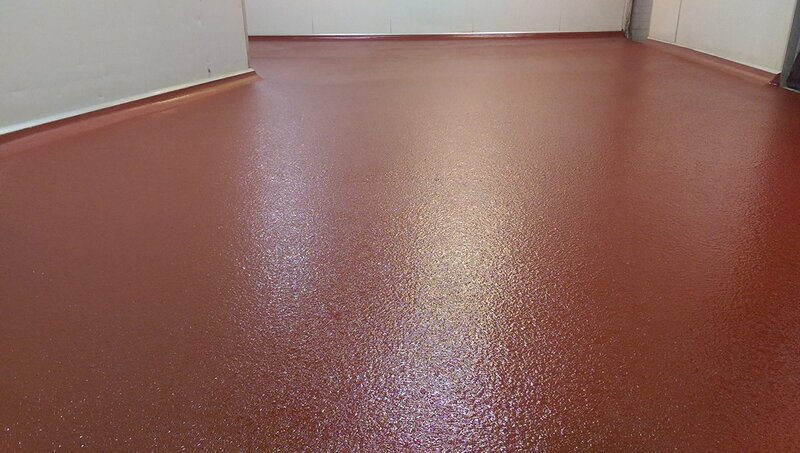 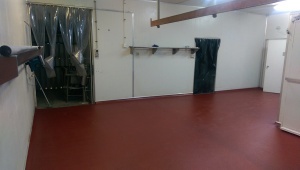 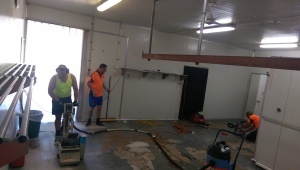 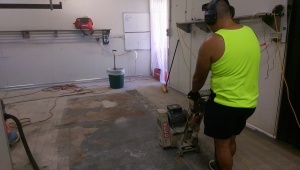 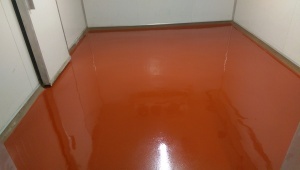 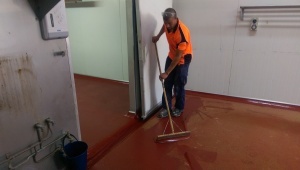 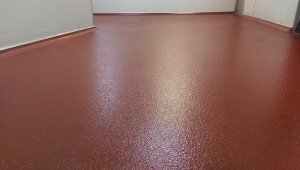 Tender Spot Meats in Broome had been recommended the wrong type of floors for their specific needs, as a result the floors were failing after less than 3 months. 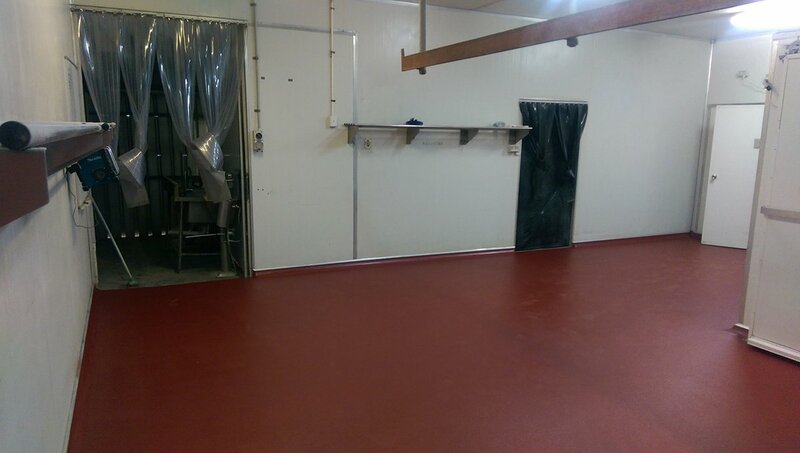 Once Tender Spot had contacted us we recommended the correct Polyurethane system for their needs and organised all delivery of materials to site. 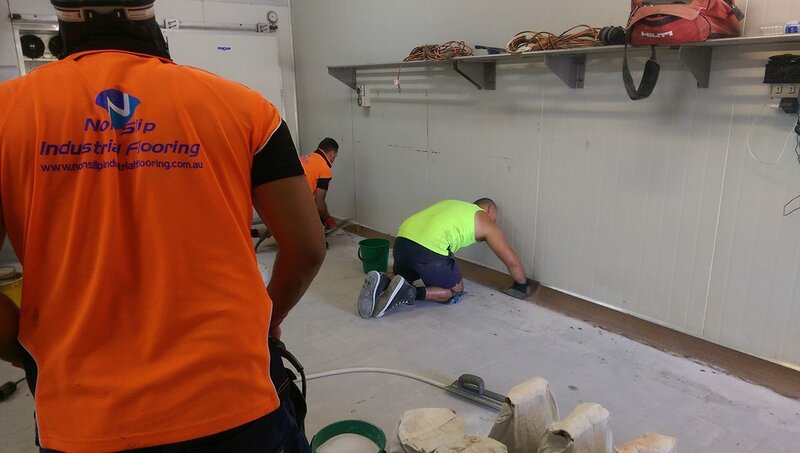 Once the crew arrived a quick site visit was done, then works were started. 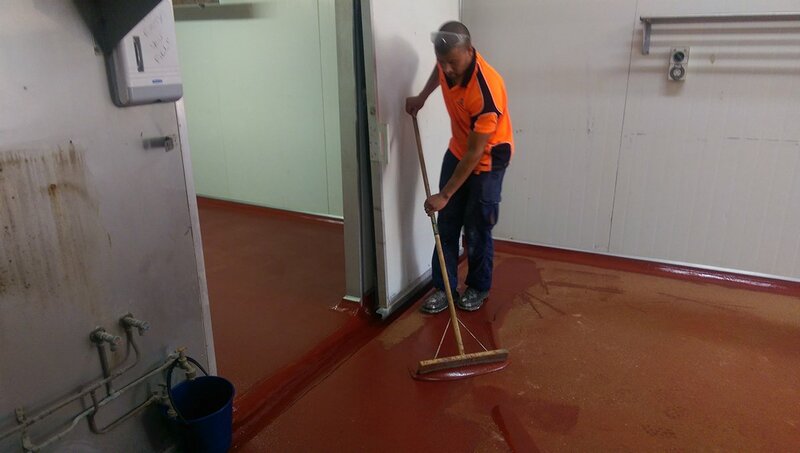 The job was completed within the estimated timeframe and to the quoted price with no variations added along the way.